Tips for a successful ribbon cutting, along with ways we can assist you! 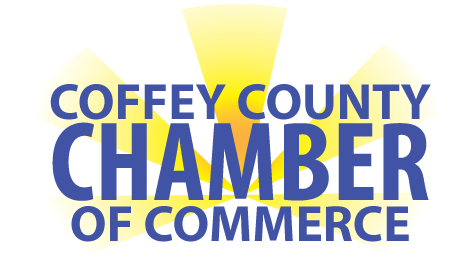 We encourage our Chamber members to celebrate their new business, new address, business expansion or anniversary. Having a ribbon cutting is a great way to gain exposure for your business. Have you relocated to a new address? Have you expanded your operations? If you answered YES to any of these, then the Chamber is here to help you-our valued member, with your Ribbon Cutting Ceremony/Grand Opening!